Concert hall, congress centre, hotel and casino complex. Main hall "Kursaal Arena" with 1500 seats. 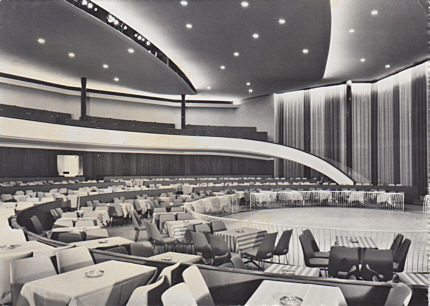 Reverse Text: "Kursaal Bern, Konzerthalle"